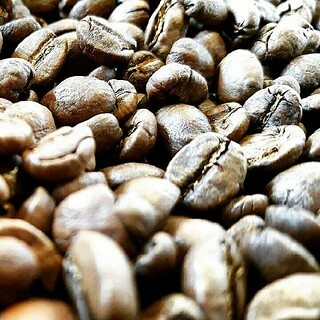 When you need fresh and delicious Single Origin coffee beans, get them at caffe d’bolla! John roasts the top quality in-season greens multiple times a week (ok he seems to be constantly roasting, if you ask me) with roast precision, so you can always get the best beans available. Selections are constantly changing, so when you see the ones you like, pick ’em up right away! You may not see them again for another year. 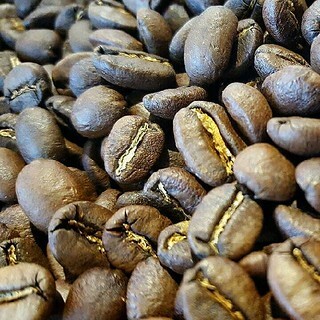 Come by the shop to see what’s roasting and being put up on-shelf, and you can also follow us on Instagram, Facebook, or Twitter, to see our day-to-day posts and to interact with either John or myself. 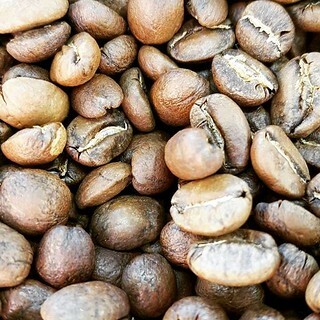 Here are pics of a few Single Origin coffees we recently offered. Stop by and check out what we have in store for you today! 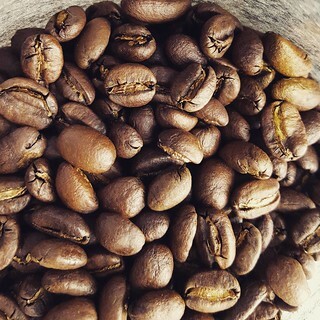 Sumatra Gunung Gayo – wet processed. 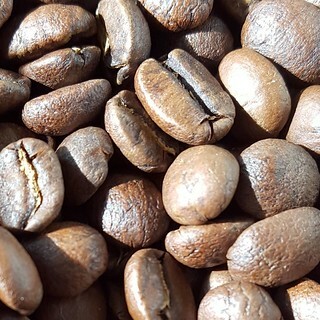 Costa Rica La Union Yellow Honey.